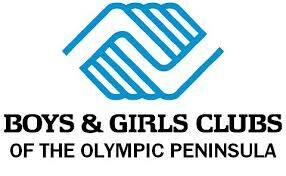 Board President Steven Deuterman of the Boys & Girls Club of the Olympic Peninsula will join us and share about the capital campaign underway for a new club in Port Angeles. Feel free to join us to listen, learn and ask questions about this very important community service and outreach. Arrive at 11:45 am at Baja Cantina, Thursday November 15th if you'd like to order lunch. The meeting begins about noon and concludes approximately at 1:15 p.m. Go To Meeting is always available for those who cannot physically join us but would like to learn about current events. Using your electronic device log in to Sequim Rotary on the Go To Meeting app.